Original mix. 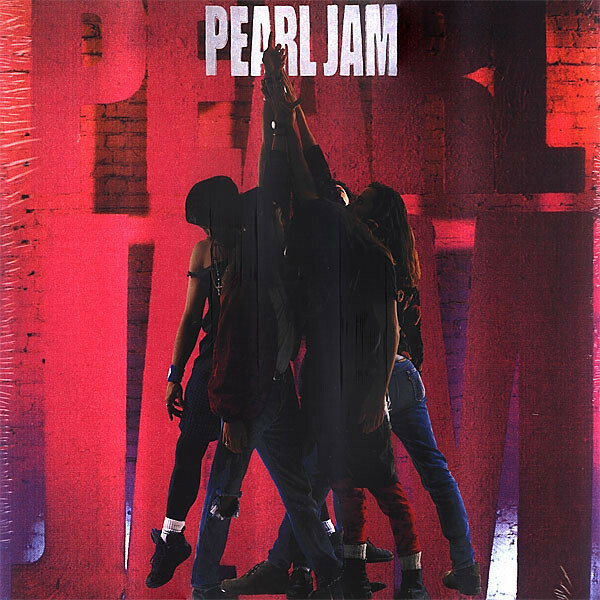 Pearl Jam originally released Ten on August 27, 1991. The album reached #2 on the Billboard 200 chart, sold over 12 million copies and became one of the cultural touchstones of the &apos;90s.